For more information on any of our programmes please click the relevant box below for more information. Our 4-6 FUNdamentals Programme is designed to teach overall movement patterns to help improve kids of this age with their overall gross motor skills. This a broad class in terms of the movements worked on to better enable children of this age to move functionally to better enable them for sport and physical activity in general. Click below for more information. While we are focusing on developing their movement and improving their physical abilities, we are also focused on helping them to increase their confidence, make new friends and develop a healthy attitude towards exercise. Our Competition Group is designed specifically for kids that we feel are ready to begin training for competitions. This class helps them to develop routines for competitions incorporating Pull-Up Bar, Parallel Bars and Floor. We work on improving their movement and helping them develop their own style. 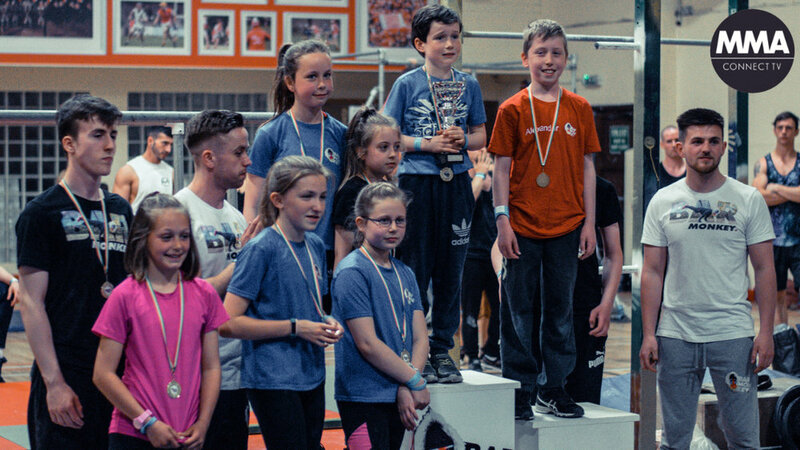 We are delighted to say that this group has helped us to develop the leading Junior Athletes across the country, with National Calisthenics Champions in the Under 10 and Under 12 Category. Our Adult Intro to Calisthenics Programme is designed specifically with three aspects that we focus on developing with each participant. 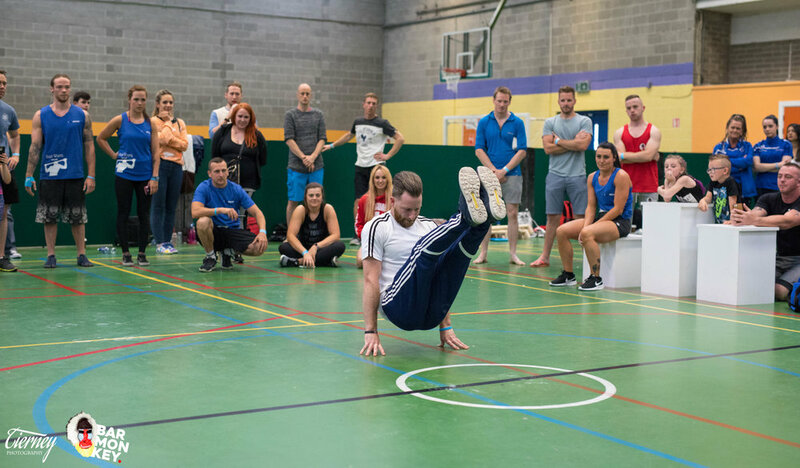 All three of these are encorporated together to develop a Calisthenics Athlete, and this programme has developed some of Ireland's leading Calisthenics Athletes today. Our Galway programmes are based in Coral Leisure Tuam and organised by Stephen Parkes. Our 7-10 Programme begins to look at more specific Calisthenics movements. This class aims to be fun and enjoyable for all who attend, in a safe and controlled environment. 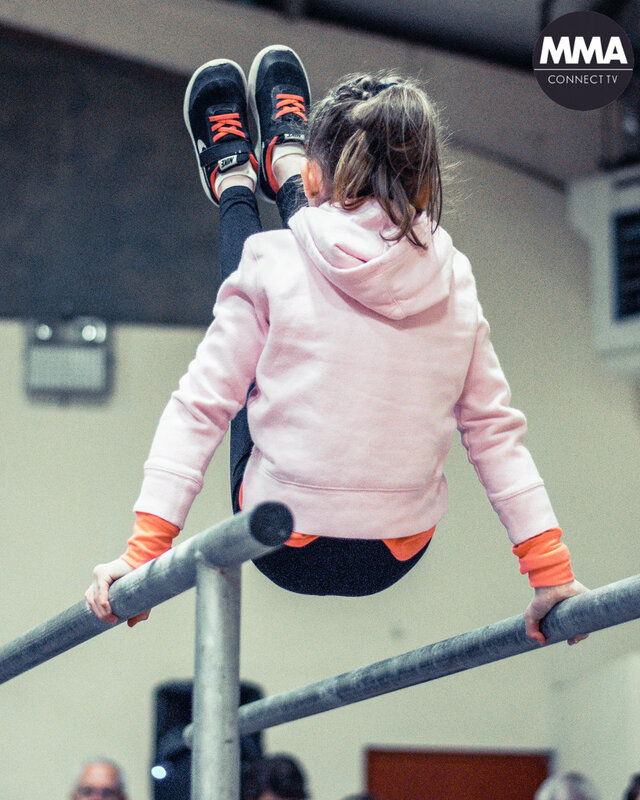 With each class working on all aspects of Calisthenics: Pull-Up Bar, Parallel Bars and Floor, each child is given the opportunity to develop skills suited to their level, in a friendly environment designed to help them improve their physical and social skills. These classes have been designed and co-ordinated by Jamie Geraghty, one of Ireland's leading Calisthenics coaches, in conjunction with Elite Sports Specific Coaches, Primary School teachers and Physical Therapists in order to develop a programme that is functional and allows kids to express themselves through movement and gain greater confidence by developing improved motor skills. To secure a place on one of our classes please fill out an application form below. This group is specifically designed for the kids within our group that we feel are ready for competitions. This class then prepares them to develop their own style and movements that suit their specific skills. This class encourage creativity and creating their own routines and forms of movement. Taking from philosophy of Bruce Lee that one is limited when trying to work within a certain style or set of rules, we develop the movements that suit the individuals and their skill sets. 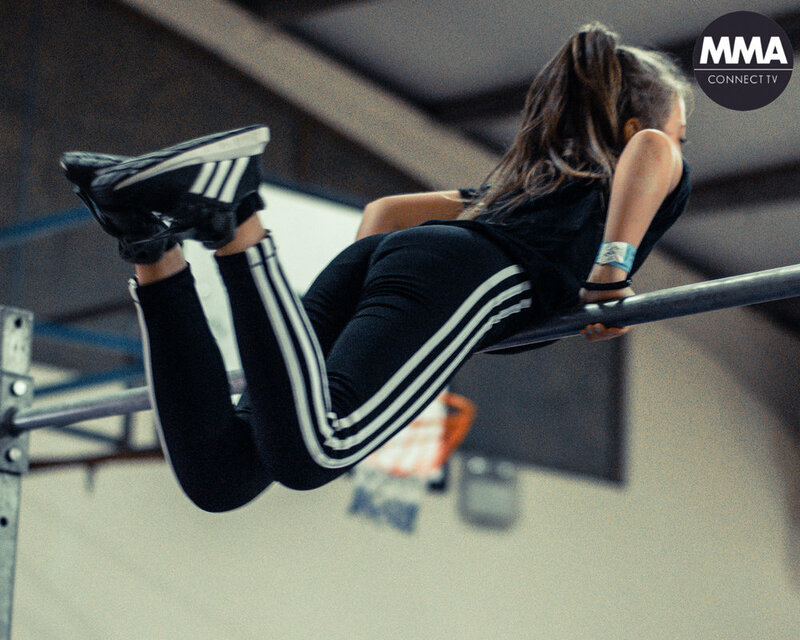 We work on developing and performing routines for Competitions incorporating the Pull-up Bars, Parallel Bars and Floor. 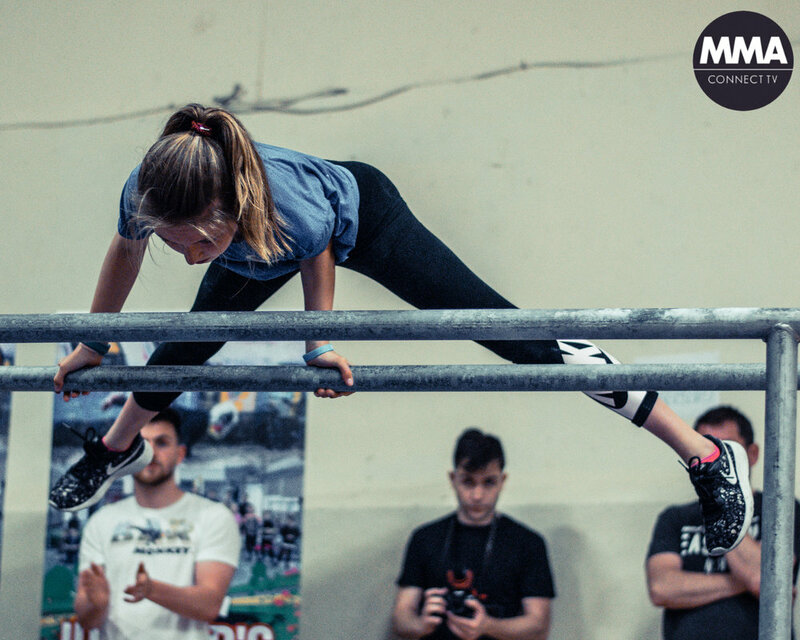 This class has helped us to currently train the leading Junior Calisthenics Athletes in Ireland, with both Junior Competitions in the under 10 Category and Under 12 Category being won by our Athletes. 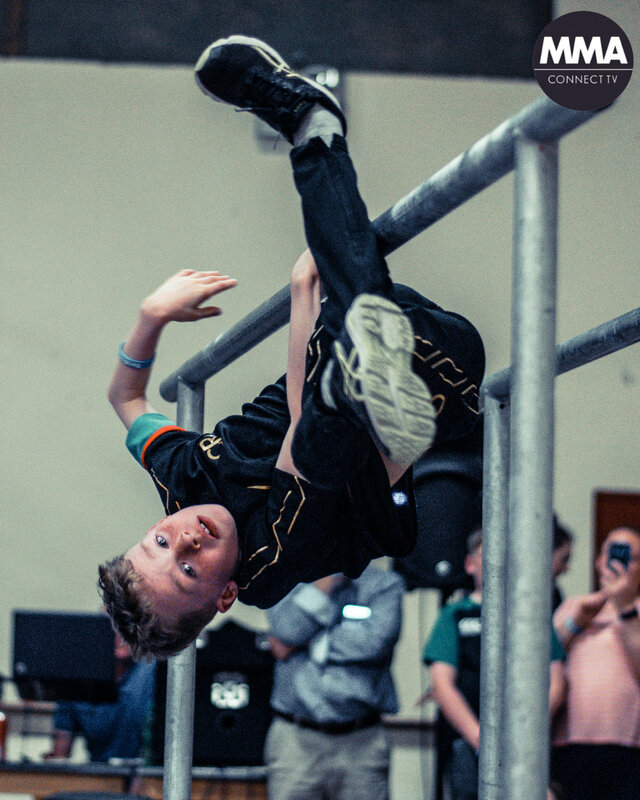 Luke is currently Ireland's Two Time National Calisthenics Champion in the ages 8-10 Category. Luke has developed immensely and has amazing strength and statics. This is our competiton group on the day of the Bar Monkey Festival 2018. This is our under 10s competition group on the day of the Bar Monkey Festival 2018. Oisin is currently Ireland's National Calisthenics Champion in the over 10 Category. Oisin is an amazing all round athlete, he has a completely unique set of skills and has fantastic potential for the future. With a specific emphasis on developing the mobility of each participant, with the entire group initially taken through a Fundamental Movement Screening to assess for any mobility issues. Each participant is then brought through a variety of stretches and movements to help their particular issue, if any arise. Each monday class is then specifically working on mobility issues and working on different stretching techniques. This is a huge aspect of what we work on initially in our intro programme. Developing the fundamental strength and working on static holds in order to progress into the right movements according to each individuals current level. Our interpretation of skill is when we eventually develop the ability to combine movements together, also known within the Calisthenics community as freestyle. We believe that this element of training can only be developed once we have established good mobility in an Athlete and balanced with an adequate level of strength.